Do you remember watching after-school cartoons and seeing the elements of earth, wind, fire, water, and (the always-forgotten) heart pool their powers and, with a mighty collision of forces, produce the marvel that is Captain Planet? That’s how I feel whenever old media and new technologies combine in a smart and fun way: something cool materialises. 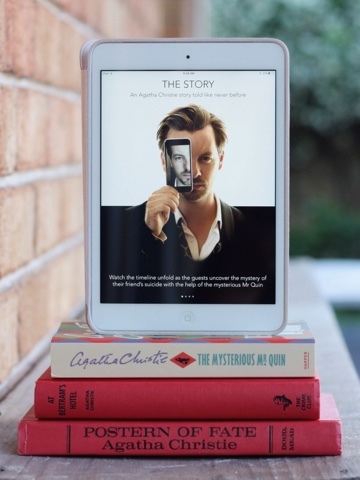 The app interface is set up to allow the potential release of future stories. The first instalment, Love & Death, is based on Christie’s short story, ‘The Coming of Mr Quin,’ and has all the classic elements of a locked-room style mystery: a manor house, a bunch of bright young things gathered to celebrate an event, a 24-hour window in time, and the lingering shadow of grief over the suicide of a loved one. The party is documented by Mr. Satterthwaite, a social media entrepreneur and society cool kid who has been invited to live-tweet the event (#TruthParty) and help cast aside the darkness of friend (and former owner of Royston Manor) Derek Capel’s death. Grieving men, masked women, a magician, a skeevy DJ, live camera feeds, alcohol, money, and lingering grief: what could possibly go wrong? The story unfolds rather like a twitter timeline, but one in which we are privy to everything that gets said, from public tweets to direct messages between friends. If that’s not enough guilt-free voyeurism, there are also multimedia easter eggs that appear along the way -- links to click, blog posts to read, videos to watch -- all with the chance for readers to engage and add comments as the mood takes them. And there’s a sense of tension underneath it all, fuelling the premonition that sometime, at some point in the night, something is gonna go down. To read, I headed to the bottom of the feed and worked my way up. As the story progresses, new tweets and messages appear as notifications at the top of the screen – just like in real time on twitter. But it’s all the gleeful internet drama without fear of missing out; you can press pause to put the fun on hold and go refill the teapot. I really appreciated the fact that I could pick up and put the story down just as in a traditional reading experience. But I admit that the ‘putting down’ part gets harder as the tension of the story ramps up. 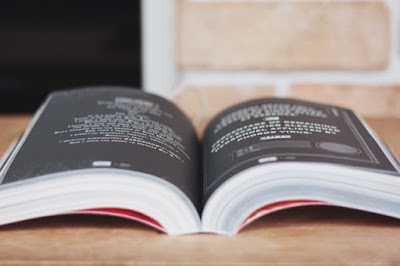 I love new media, but I really love physical books -- which makes me a tough customer when it comes to app-based storytelling. With this one, though, I was addicted. 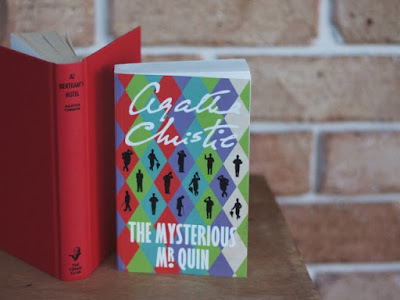 Mr Quin takes the best elements of reading, film, and social media interfaces and pulls them together into something that's very engaging and a lot of fun -- with just the right amount of goosebumps. I hope there will be more to come, because I’m super keen to see what creepy mysteriousness Mr Quin will get up to next. 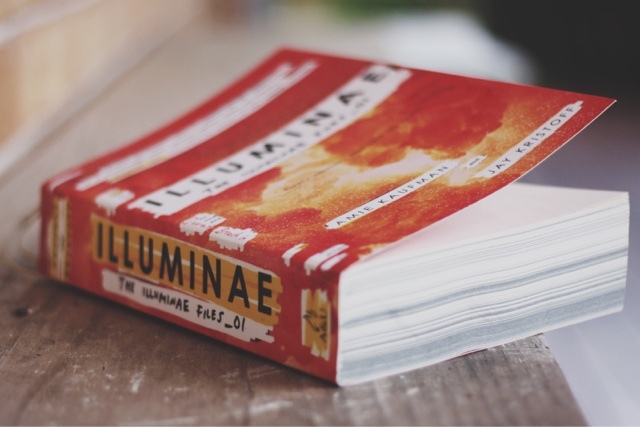 Illuminae has been one of 2015's most hotly-anticipated YA releases. 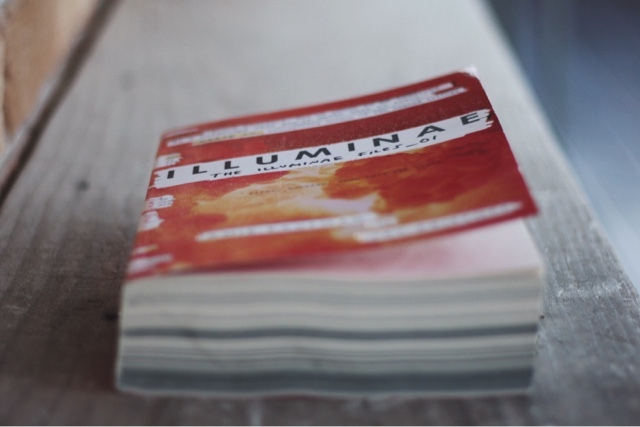 Co-written by two YA fic big guns and launching a brand new sci-fi trilogy, Illuminae had lots of us jigging up and down impatiently waiting for October's release date. I expected a good story, but I did not expect such an interactive, art-filled story format. With the story told in secret journal entries, chat logs, official documentation, court transcripts, and more, the text is only part of the adventure. 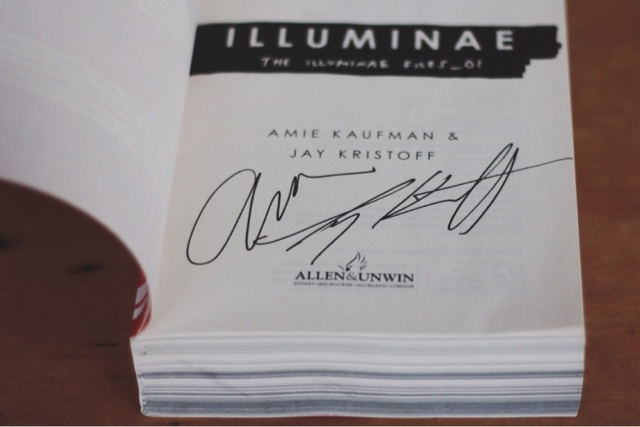 Illustrations turn the pages of this book into artifacts preserving the tale of the book's main characters. It's a level of immersion which, in the case of this story, only enriches the reading experience. 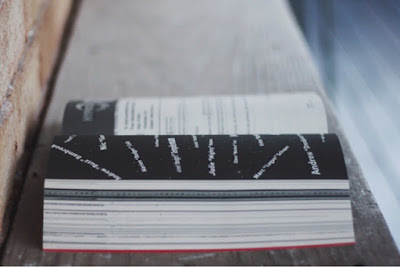 And it makes the book itself much more than just the words on the page. The physicality of it, the black and white pages, the evocative images of space, and the digital-style fonts all have me gushing. As a result, I kind of paparazzi'd this book to death and had to share it with you. Illuminae is certainly a thing of unique beauty and is absolutely cool. The Between the Covers YA Brisbane event just so happened to fall on one of the only Thursday nights in months that I was free. 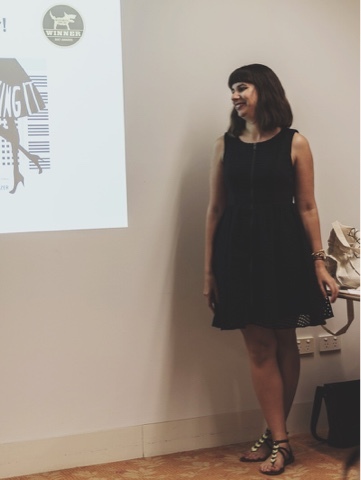 My mum – also an avid reader of YA as well as the person who listens to my breathless book raves – and I made a night of it and headed into the city to the State Library. It was hot and humid and rainy and felt a bit like Christmas – a selective kind of Christmas aimed at bookish, enthusiastic (and maybe a little bit nerdy) people who may or may not fit the expected demographic for young adult fiction. The evening was a cosy, joyful celebration of books past, present, and future (captured in these pictures by my excellent mum). 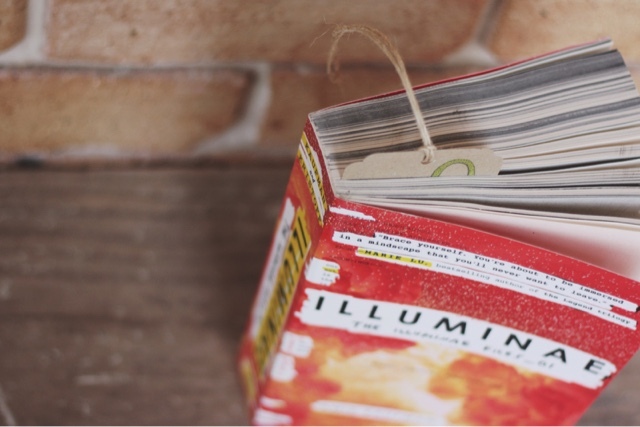 Harper Collins YA cool kids Amanda and Tim (oh, and Terry the literate dinosaur) shared their favourite YA reads of 2015 as well as offering us a sneak peek at books to look out for in 2016. There’s lots to look forward to, and right away, I found myself adding a bunch of upcoming releases to my future reading list: Eric Lindstom’s Not If I See You First, Amy Zhang’s This Is Where the World Ends, Alexandra Bracken’s Passenger, Sarah Ayoub’s The Yearbook Committee, and Colleen Oakes’ Queen of Hearts. Time travelling pirate ships, an origin story for Wonderland’s queen of hearts, contemporary Aussie fic… gah, it all sounds fabulous. During question time, Gabrielle offered advice on how she presses forward when the demons of fear and self-doubt come in touting their crippling propaganda: “Remember why you love to write, and just start.” She shared about the novel she’s currently writing (which sounds gorgeous and I’d read it tomorrow if I could) and how, one day when the words weren’t cooperating, she wrote herself a manifesto of why she wanted to write this book, why this book was important to her. 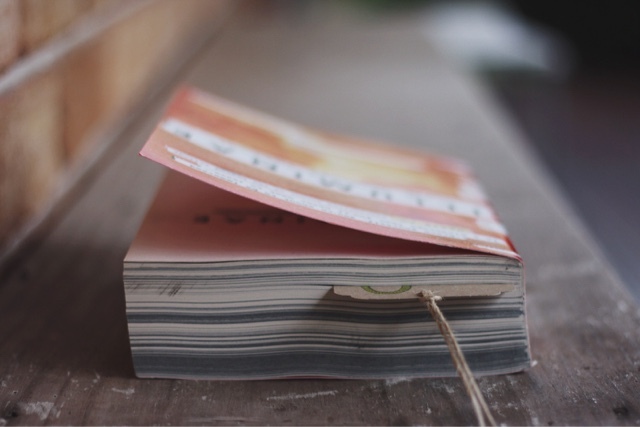 She came up with something like fifteen reasons to keep going, to finish the book, and now has a tangible document to guide her on towards the finish line. 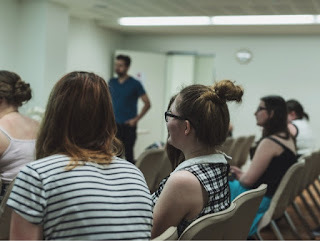 It was heartening and soul-building to hear that everyone wrestles with the same terrifying moments of creative emptiness, but it was even better to hear about practical, real ways to pull your socks up and get on with the job. 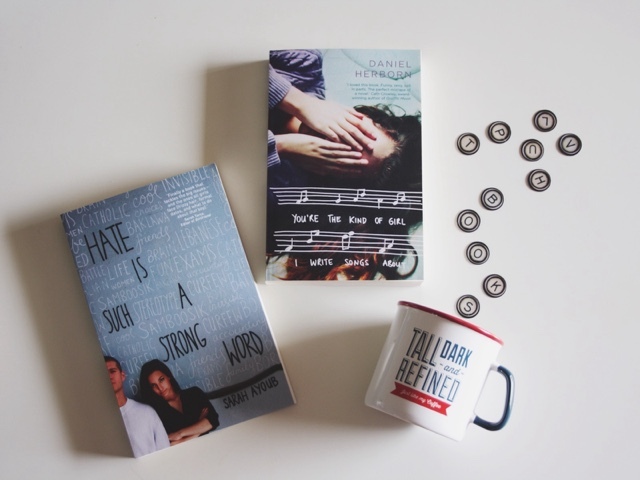 And if book quizzes, reviews, sneak peeks, and author chats weren’t enough, there were also tote bags, chocolates, and free books, which we all know is the fastest way to any reader’s heart. It was a wonderful evening, and if a BTCYA event pops up in your city: get thee hence. You’ll have a blast.